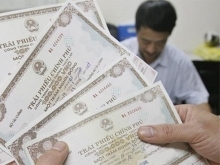 An entrenched cash using habit and safety concerns are the main reasons for people not to switch to non-cash payments, a workshop heard in Ho Chi Minh City on January 15. Speaking at “Towards a cashless society” organised by Tuoi Tre (Youth) newspaper, Nguyen Kim Anh, deputy governor of the State Bank of Vietnam (SBV), said cashless payment was an irreversible trend due to its many benefits. For consumers and merchants, this provided greater convenience, efficiency and security and lesser risk. The government also benefitted from the shift to electronic payment since it increased transparency in the economy and reduced the underground economy. 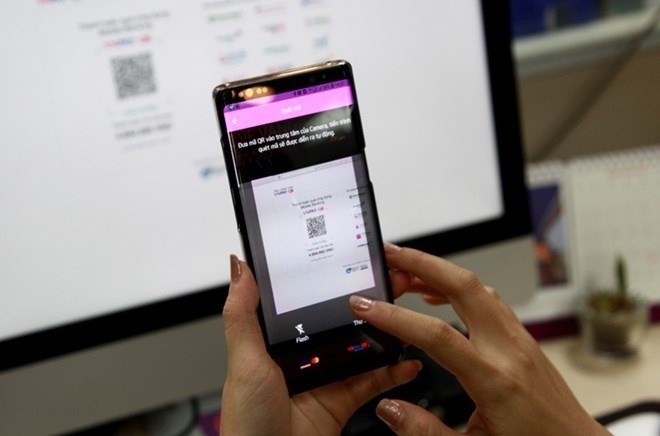 For payment service providers, this could improve transaction efficiency and increase revenue since they could offer many products and services. But a cashless society did not always bring positive results, with some countries with high level of non-cash transactions facing public concern about internet security and user data privacy. Other concerns related to operational risks such as power outages or natural disasters, and digital division among people in the form of those who had access to technology and disadvantaged groups like old and low-income people who did not. In the two years since a Government decision on boosting non-cash payment began to be implemented, the banking sector has seen a surge in the number of transactions made through the inter-bank electronic payment system. They were worth 73 quadrillion VND (3.2 trillion USD) last year, equal to 13 times the country’s GDP. Now on average, the inter-bank system handles more than 544,000 transactions worth more than VNĐ289 trillion daily, up 25 percent and 24 percent respectively from 2017. Besides, a large number of people make internet and mobile payments. There are 75 banks offering internet payment services while 41 offer mobile payment. According to data from the central bank, as of the end of last September there were 18,173 ATMs and 294,500 POSs (points of sale) in the country and 101 million bank cards had been issued. The number of personal accounts has risen to nearly 75 million. By mid-2018 there were over 43 million people with bank accounts, accounting for over 60 percent of people aged 15 and above. 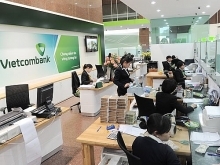 But according to Pham Tien Dung, director of the SBV’s payment department, the promotion of non-cash payment in the country still faces several challenges. He said to promote non-cash transactions, new payment products and services should be designed to meet the needs of users, especially in rural areas. The SBV would continue to strengthen the legal framework for cashless payment and enhance the use of new and modern non-cash payment methods in public and social welfare services. Asked about public concerns about security when using electronic payment, Le Manh Hung, director of the SBV’s IT department, said the central bank had done a thorough risk assessment to ensure the safety of electronic payments. Besides, the SBV also supervised and urged credit institutions to apply security solutions for online and card payments. Tu Tien Phat, deputy general director of Asia Commercial Bank (ACB), quoted a report on Vietnamese e-commerce from Q&Me market research company as saying cash is still the main payment method preferred by Vietnamese online shoppers. The study showed that 80 percent of the respondents preferred COD (cash on delivery). He said to change people’s preference for cash the Government and SBV need to create an eco-system for digital payment that offers convenient and safe non-cash payment solutions. 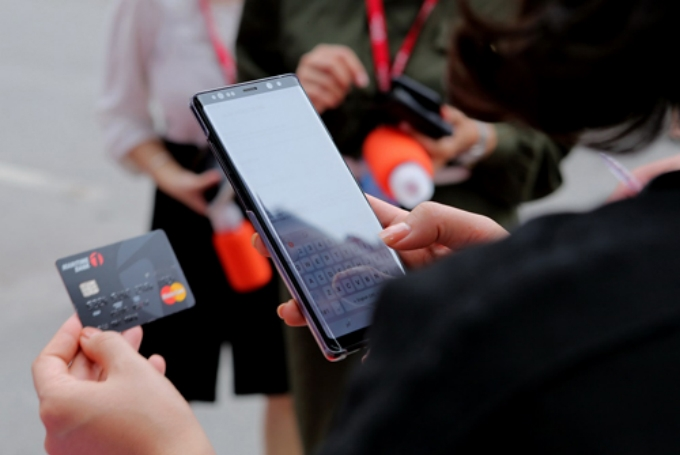 Le Hai Binh, vice president of the Vietnam E-commerce Association, said one of the main reasons people use cash when shopping online is that they want to see the goods before they pay. He said delivery people could bring along a credit card machine or mobile device to collect payment from consumers on delivery. It would both help address the problem of trust and boost cashless payment, he added.